Reduce the frictional resistance of the friction surface and slow down the lubricating medium of the friction. 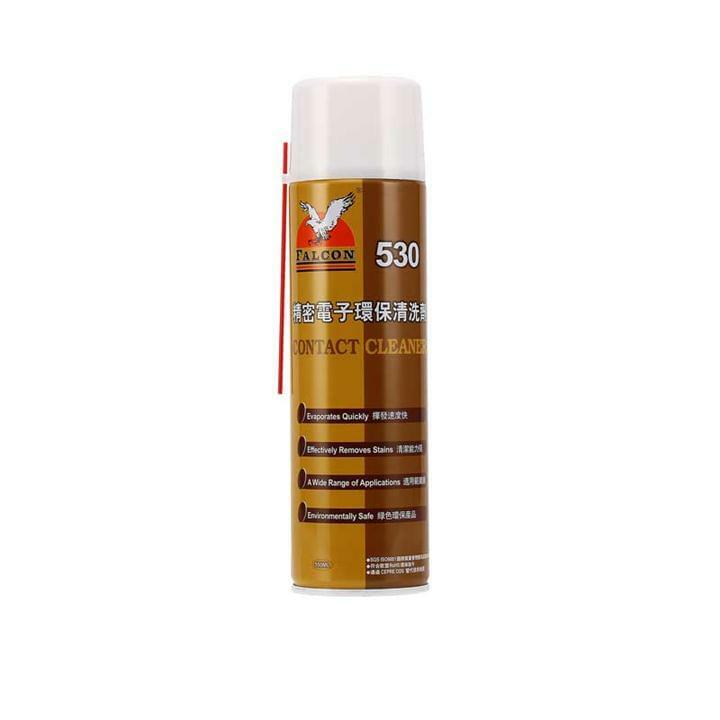 Lubricant on the friction surface can also play a cooling, cleaning and prevention of pollution, and so on. 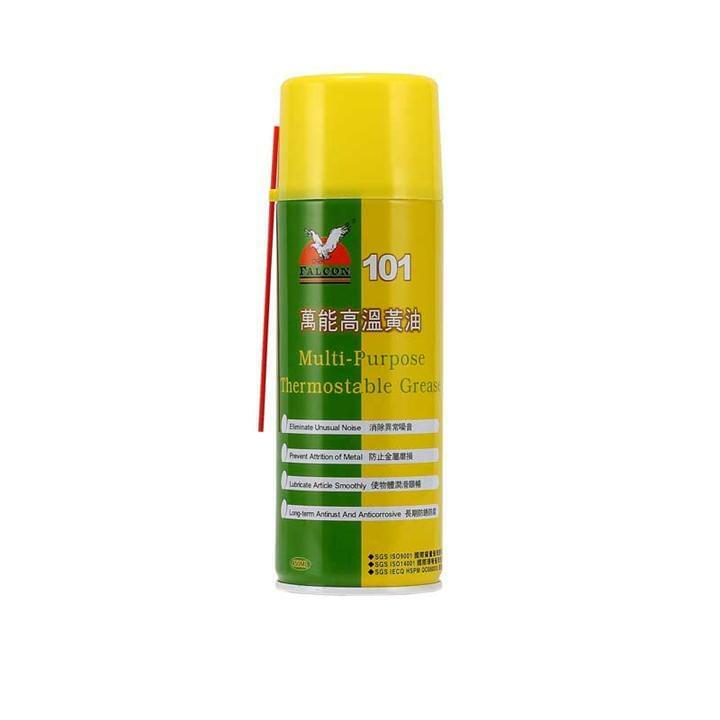 That protects the metal materials or products in the processing, storage, transportation and other sectors affected by environmental impact and corrosion, with penetration of derusting, resist corrosion, protective metal properties. Cleaning circuit boards and other precision instruments and oil, grease, dirt, stubborn stains and remove static electricity. Strong cleaning, water-based environmentally safe non-corrosive cleaning agent! For cleaning the oil on the surface of the mold steel, beryllium copper mold steel and rubber molds and other gas residues, plastic residues, inorganic salts, hand sweat, dust and other dirt. 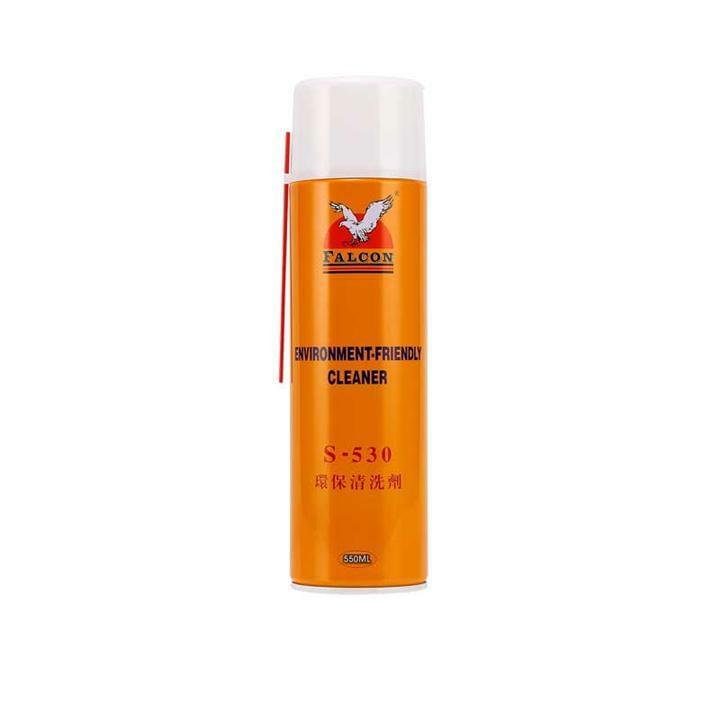 Improve the release and lubricity, release their products faster, increasing production capacity, the finished cleaner, reduce material waste and extend the life of mold. The metal surface layer of tough lubricant film formation at high temperatures and extreme pressure situations still retain lubrication, release, anti-oxidation, anti-stick special effects. 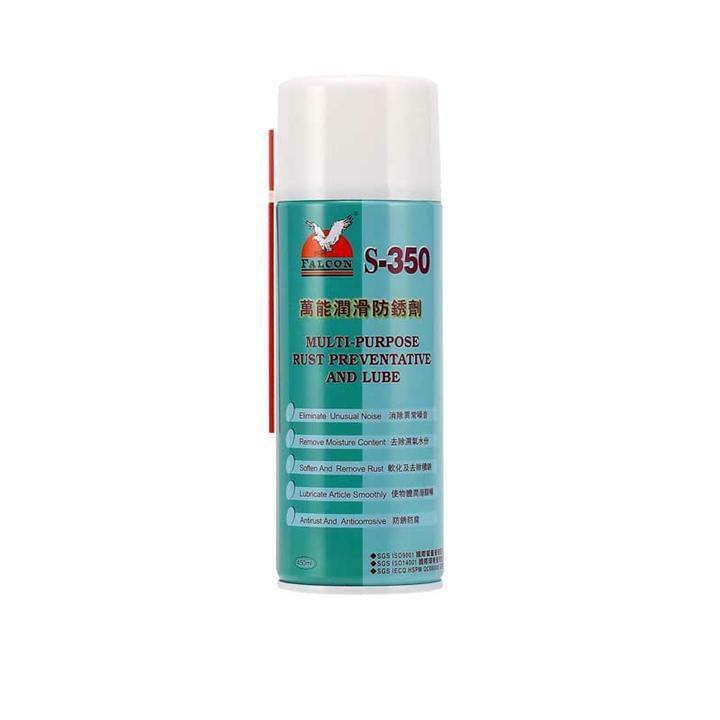 Superior lubrication, rust-proof function, in addition to heat pressure is more long-term lubrication soaked, regardless of the use of metal utensils can play the best lubrication protection. Carbon steel, stainless steel and other non-ferrous metal tapping, rubbing Sijia, has excellent abrasion resistance, extreme pressure, can effectively improve workpiece finish, extend die life. 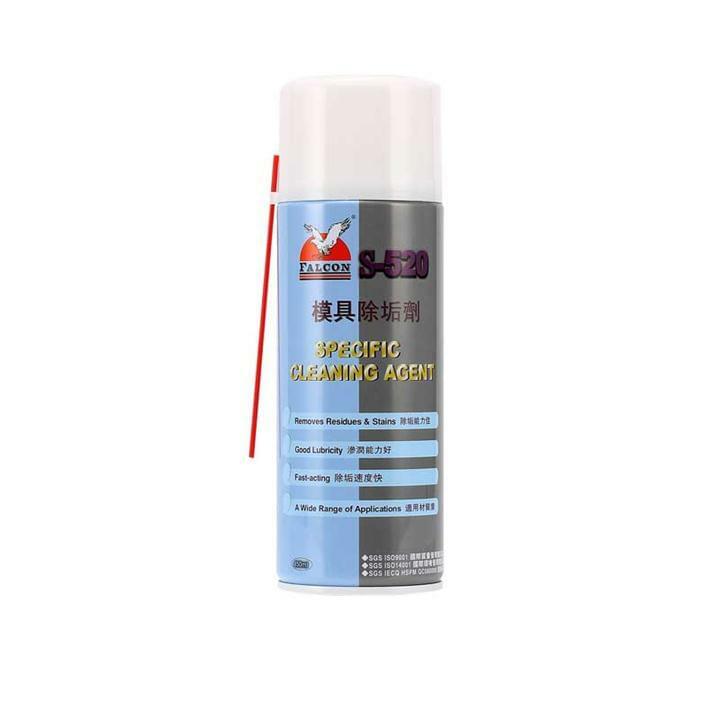 Cleaning mold steel, oil on the surface of the copper mold steel and rubber mold of beryllium, gas residues, plastic residues, inorganic salts, hand sweat, dust and other dirt. 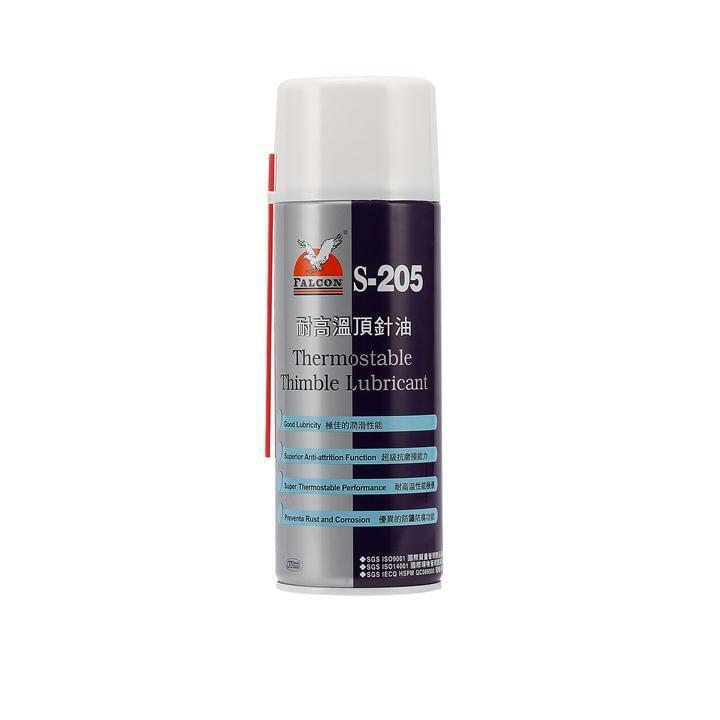 Reduce the frictional resistance of the friction surface, slowing the wear of lubricating medium. Lubricants on the friction surface but also from the cooling, cleaning and prevent pollution and so on. 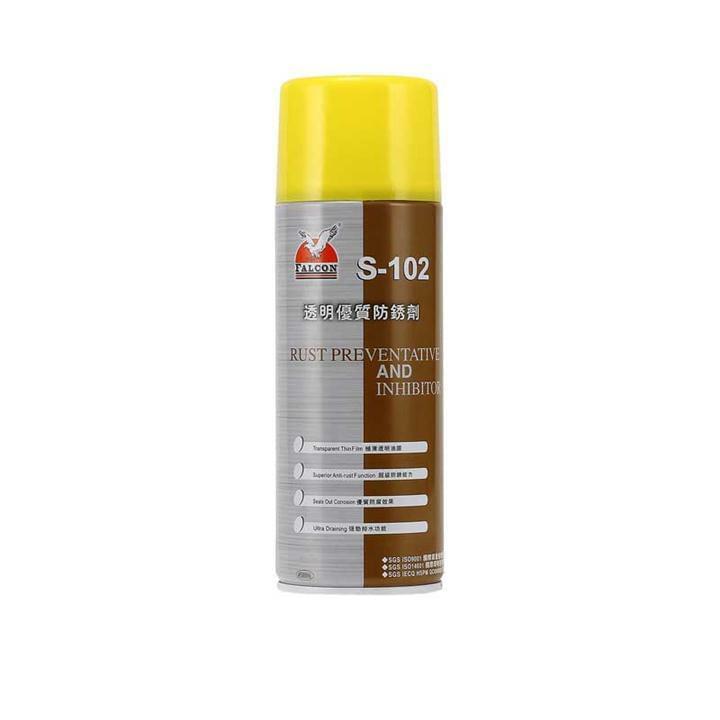 Prevent metal materials or products in the processing, storage, transportation and other aspects of environmental influences and corrosion, with a penetration of rust, resist corrosion, protection of metal and other properties.